The groundwork for proper, energy-efficient, high-quality lighting and a precise, market analysis. Optimal lighting concept: from a multitude of lighting companies, we find the best ones, with the best value for your budget. Office lighting today is more than just bright lights. Your new lighting concept can alter the mood and improve the atmosphere in your office. 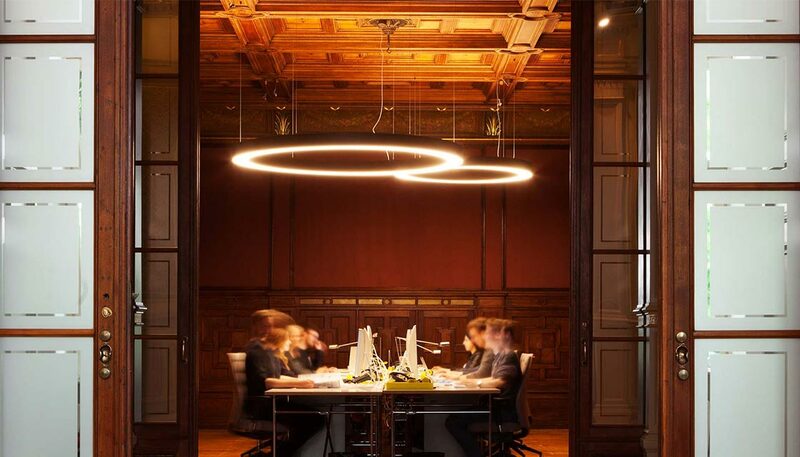 Lumoplan Lighting Design Berlin focuses on an efficient and flexible lighting solution for you. Regulated office lighting, should be taken into consideration when preparing an office lighting solution. This includes in large part, the use of LED technology. Options for your office lighting may encompass motion- detectors, lighting control and your preferred lighting colour. Lumoplan Lighting Design Berlin can configure the lighting for your commercial space and /or display window, with a high degree of competency. Perfectly positioned lighting has the ability to bring the most out of your products. We calculate the required light intensity and recommend the optimal colour temperature for your commercial or shop space. Accent lights and a suitable luminaire colour can make a show window very distinctive. From a multitude of lighting companies, we find the best ones with the best value for your money. It is essential for us that the lighting plan for your private living space has a comfortable and desirable atmosphere. 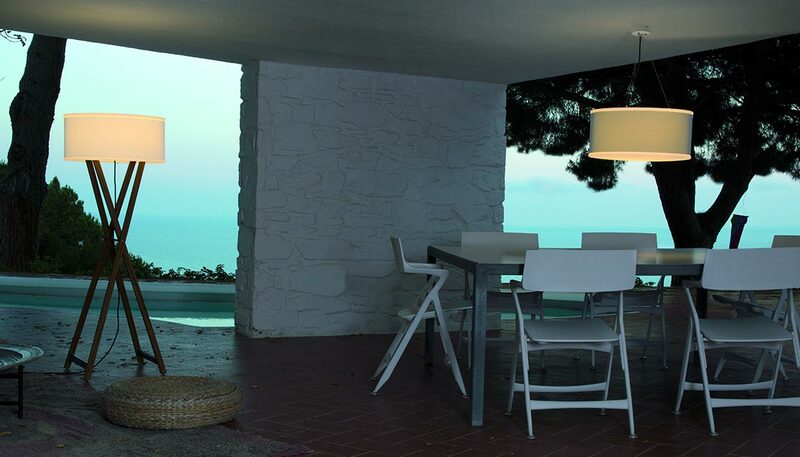 The chosen light is adapted to the object as well as the specific architecture. For outdoor lighting solutions, we take functionality and individual style into account. Where possible, outdoor lighting is also incorporated into our lighting plans as a crucial component to the overall lighting effect. 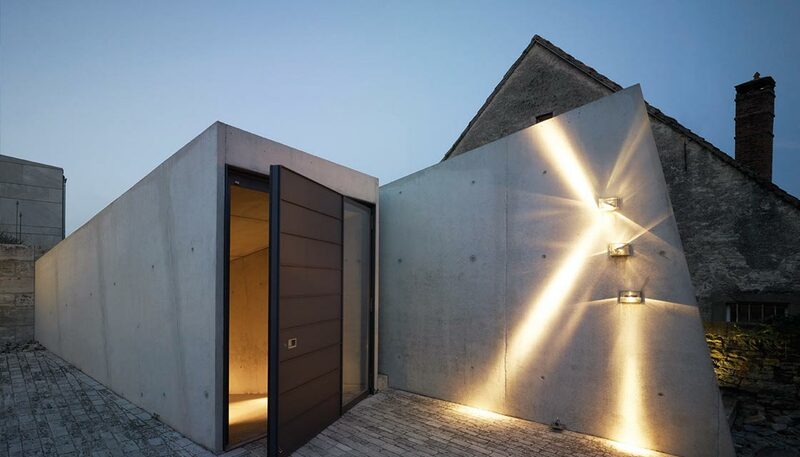 With increasing demands on architect-designed buildings, the demands on bespoke lighting design are also rising. Custom made lighting design will help increase the property value of your object. Lumoplan Lighting Design Berlin creates a comprehensive lighting concept for your house and garden. Due to varying weather effects. Our requirements for quality and energy-efficient material is very high. Harmony in the Garden: Outdoor lighting requires a lot of experience and is an important part for the harmonization in your garden. We have made this a main priority for us and manage these responsibilities personally. Bollards & Path Luminaires: Garden and path lighting helps complete the garden architecture. Once installed, the options to adjust the luminous intensity can be selected. They help to orientate as well as accentuate. 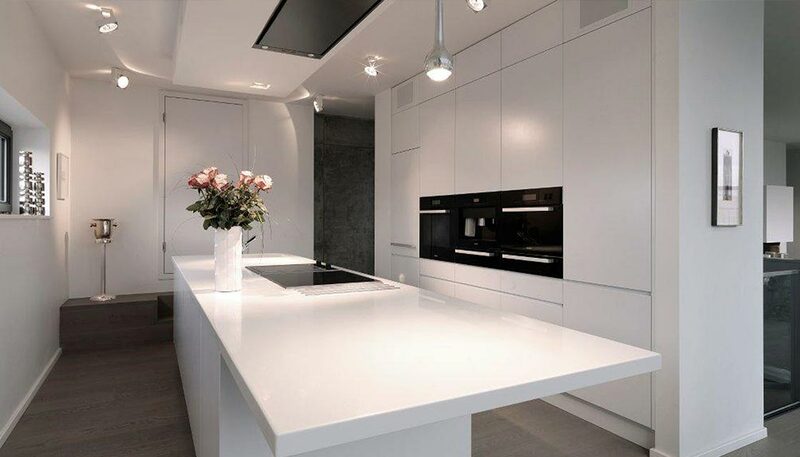 Lumoplan Lighting Design Berlin chooses the correct position and the appropriate product for you. Glare-free lighting can enhance your walking experience and improve your gardens ambience.